Fish Mix is an emulsion 100% organic for Marijuana plants produced from North Sea fish. 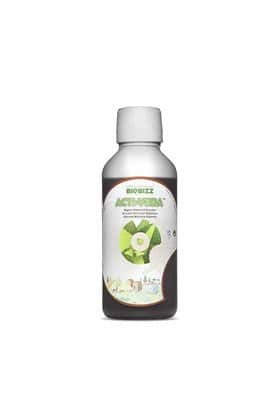 It boosts the growth of beneficial microorganisms and is specifically recommended to improve poor substrates. Fish Mix is ​​an emulsion 100% organic for Cannabis plants made from North Sea fish and vegetable extracts of sugar beet from Holland. 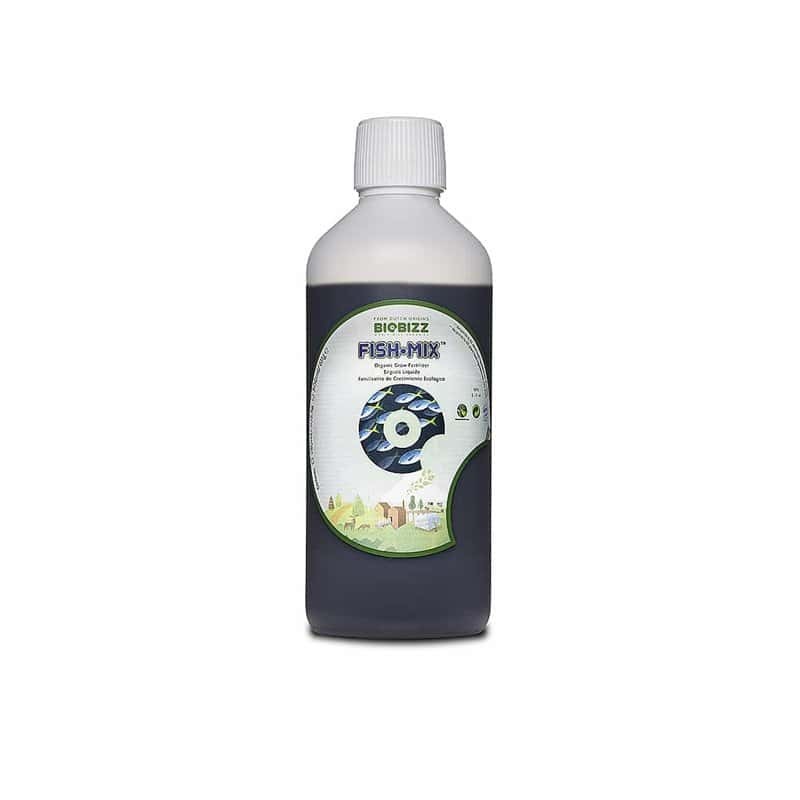 This product boosts the growth of bacterial flora and beneficial microorganisms in the substrate leading to a faster growth and higher resistance of the roots Fish Mix is ​​particularly recommended to improve poor substrates, since it stimulates the soil to offer natural minerals to the plants. Fish Mix should be used in the first weeks of the plant life cycle and in outdoor crops as a foliar spray by directly spraying the leaves during the vegetative period. 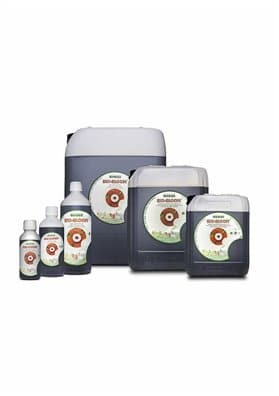 Alternatively, you can also use this product during the flowering phase until the harvest time. 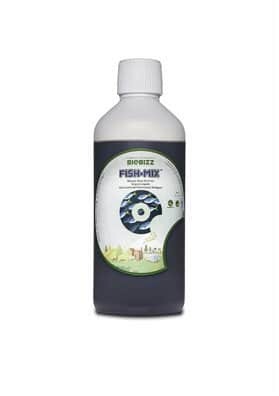 If you use it with All Mix, mix 1 ml of Fish Mix per liter of water. If you use it with Light Mix, we recommend a dose of 2-4ml per liter of water. Note that Fish Mix is ​​100% organic and does not includes any ingredient banned from the organic farming or acids stabilized with BHT.